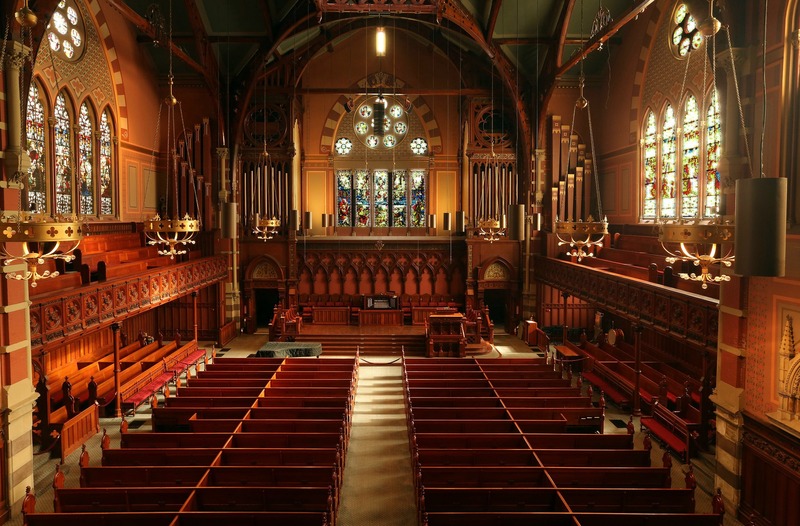 Old South Church is a popular venue for concerts, recitals, and other performances of all styles and sizes. 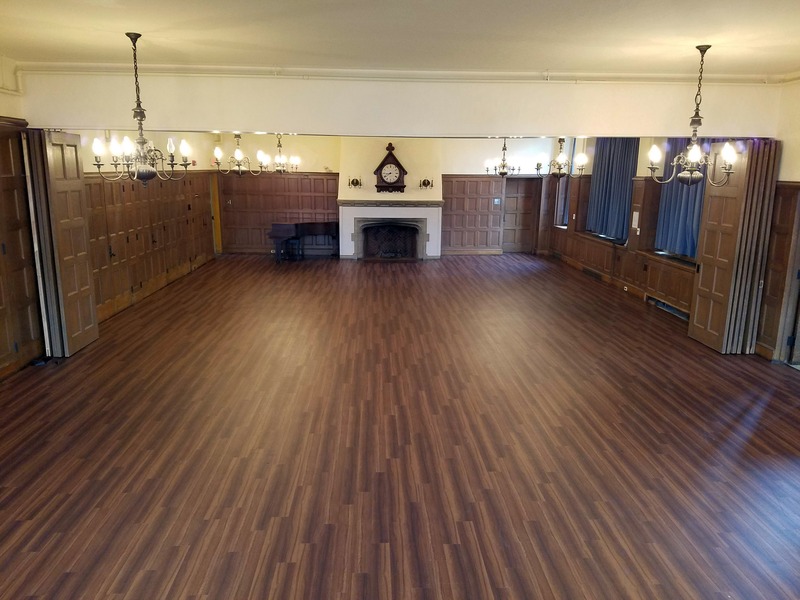 The Main Sanctuary, Gordon Chapel, Mary Norton Hall and the Guild Room are available for rental, are wheelchair accessible and offer a range of capacities and configurations. Our location in the heart of Back Bay provides easy access to nearby hotels and restaurants, and the convenience of public transportation. A usage fee is charged, which includes setup, teardown, custodial staff, and front desk support. WiFi is available throughout the entire building. 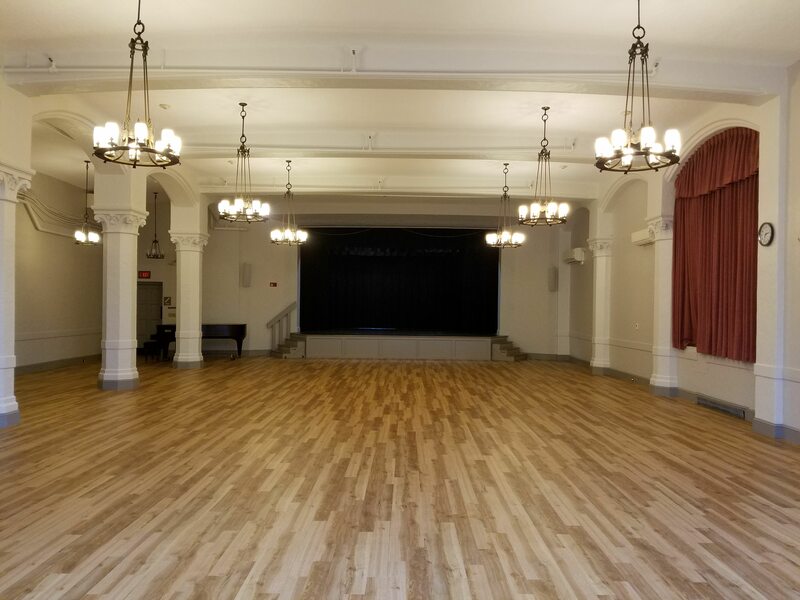 Among the organizations who often choose Old South as a venue are Berklee College of Music, Boston Choral Ensemble, Chorus pro Musica, the Back Bay Chorale, Les Bostonades, Masterworks Chorale, and Musicians of the Old Post Road. To schedule a performance at Old South, please contact Helen McCrady, Senior Church Administrator, at helen@oldsouth.org or (617) 536-1970, ext 239. 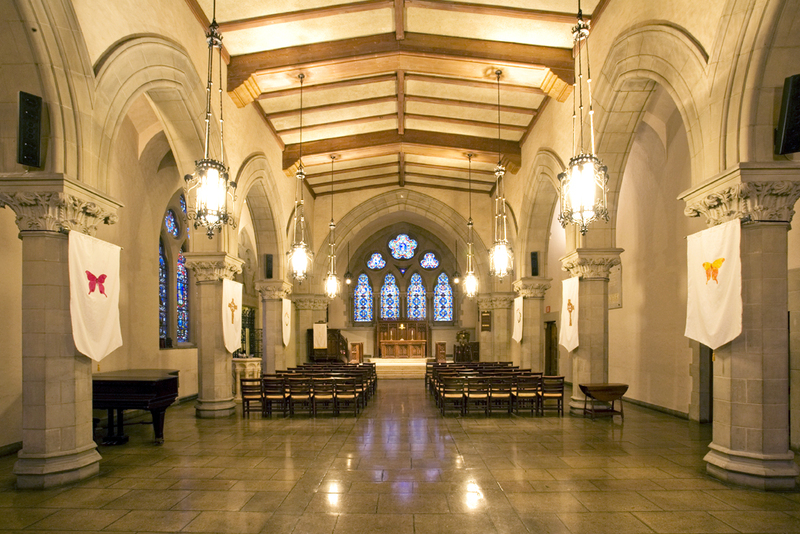 Click here to see a 360° view of the Sanctuary. Amenities: Concert grand piano, E.M. Skinner Pipe Organ, hearing loop, wheelchair accessible. AV setup available at additional charge. Amenities: Grand piano, organ, wheelchair accessible, flexible seating. AV setup available at an additional charge. Amenities: Piano, adjacent food prep and refrigeration space, wheelchair accessible. AV setup at additional charge.